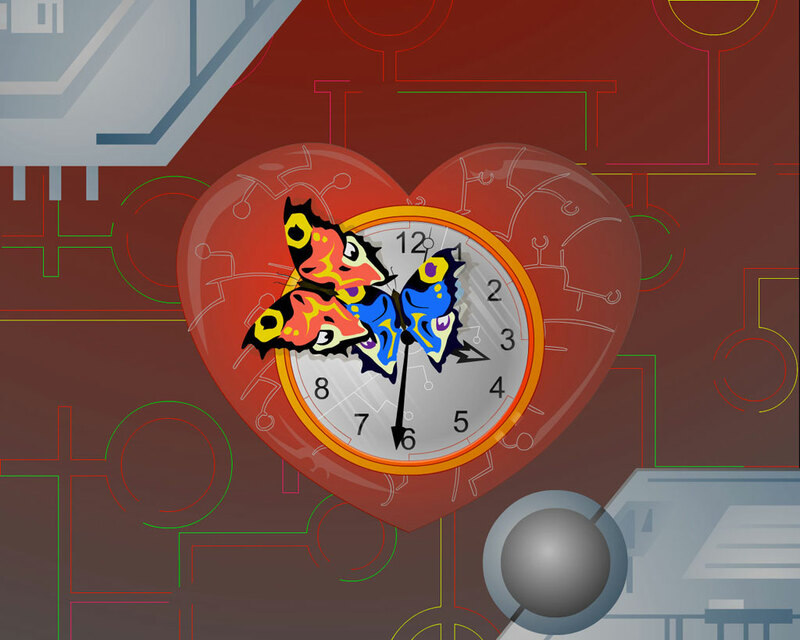 Cyberpunk Clock screensaver: add digital heart clock to your desktop! 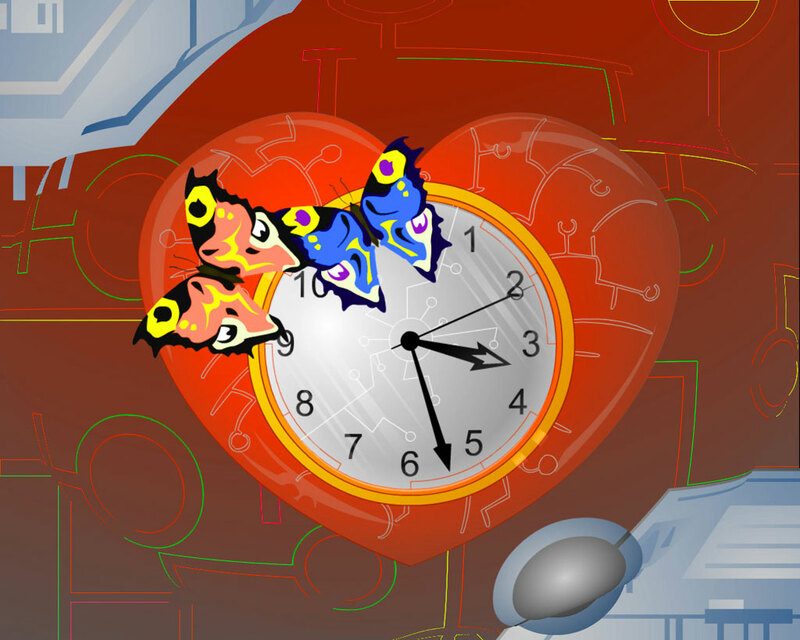 Welcome to Cyberia where the matter is just information frozen in the moment and everething is possible. 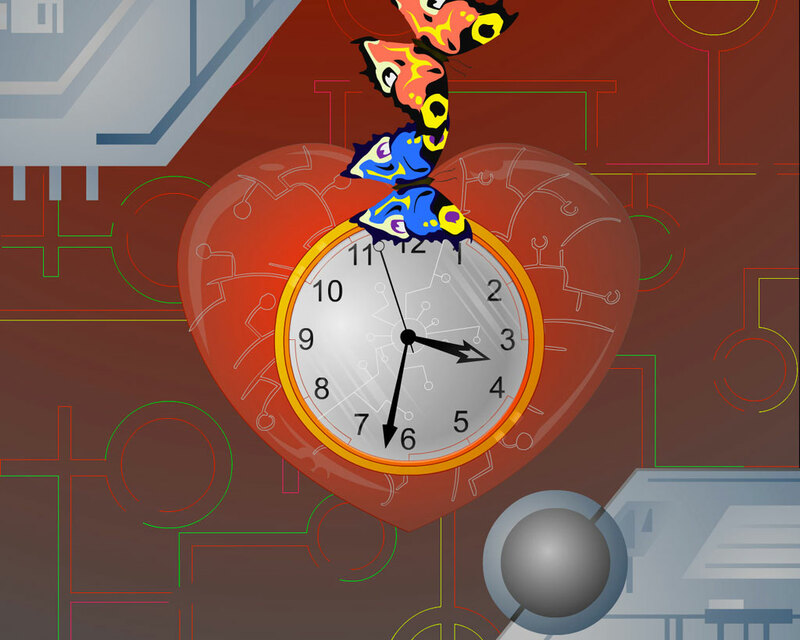 Feel the rythm of the information age with every hearbeat of lively Cyberpunk Clock. Believe in the miracles to let them come in your reality easily!